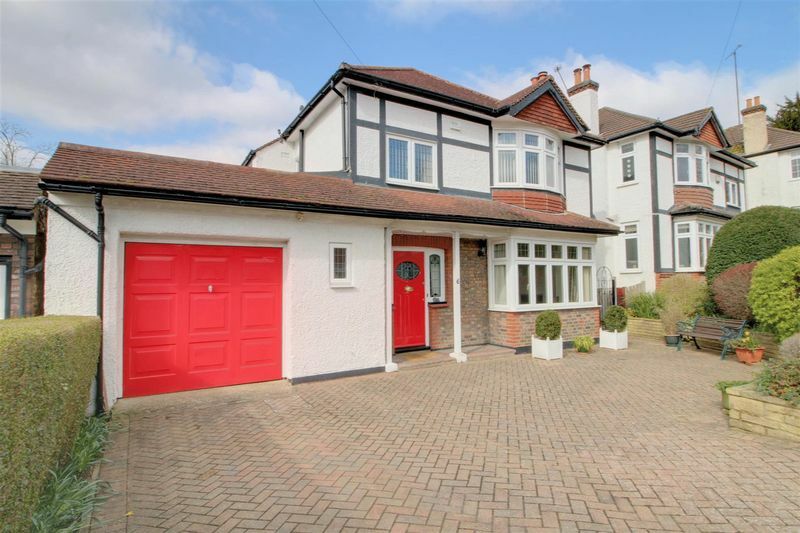 Frost Estate Agents are delighted to offer this splendid family home residing in a very popular residential location for families, the property is available with no onward chain and has been improved over the past few years. The property accommodation in brief comprises; entrance hallway, front reception with bay window, rear reception / dining room leading to a wonderful conservatory, useful WC/shower room, kitchen breakfast room with modern units and granite worktops, study room which also provides access to the re-built garage. 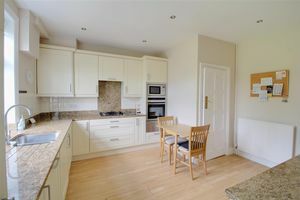 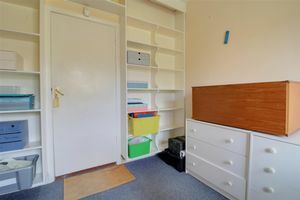 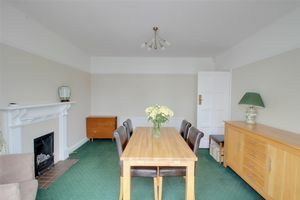 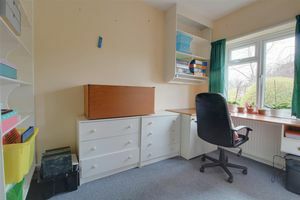 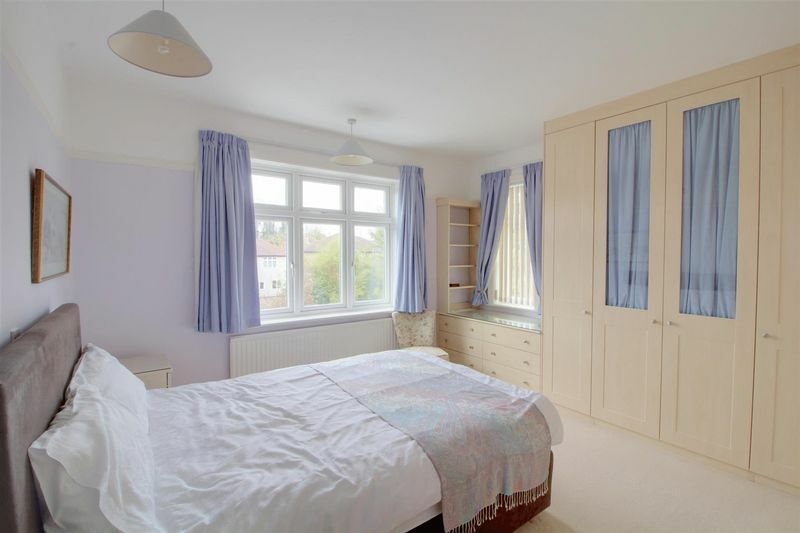 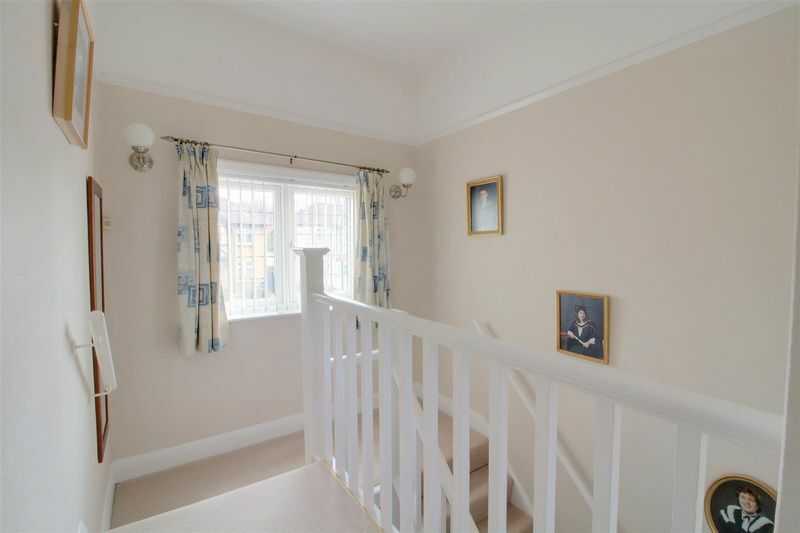 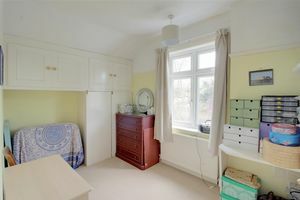 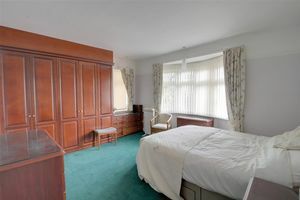 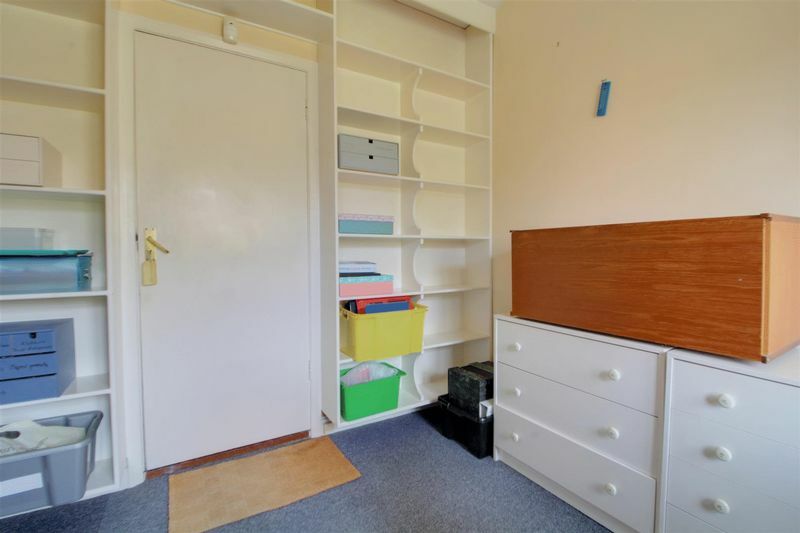 The first floor has three very spacious bedrooms of which two have built in furniture / wardrobes, there is a light and airy landing and a re fitted modern family bathroom. 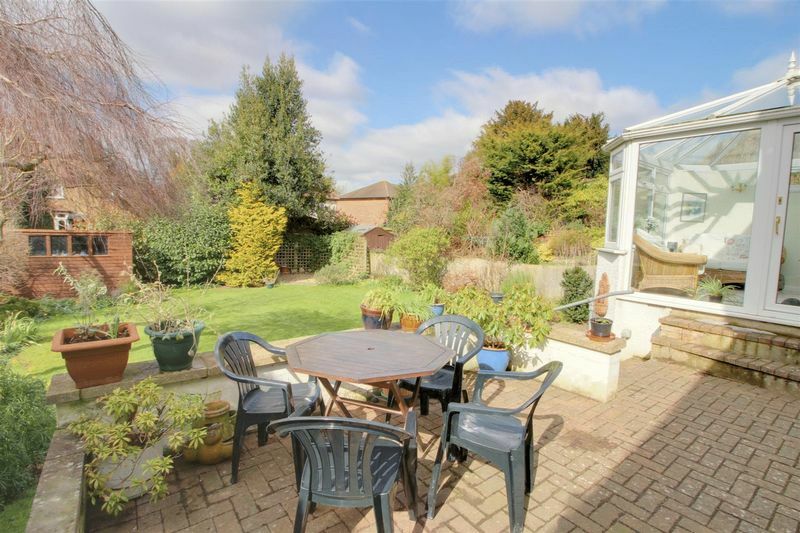 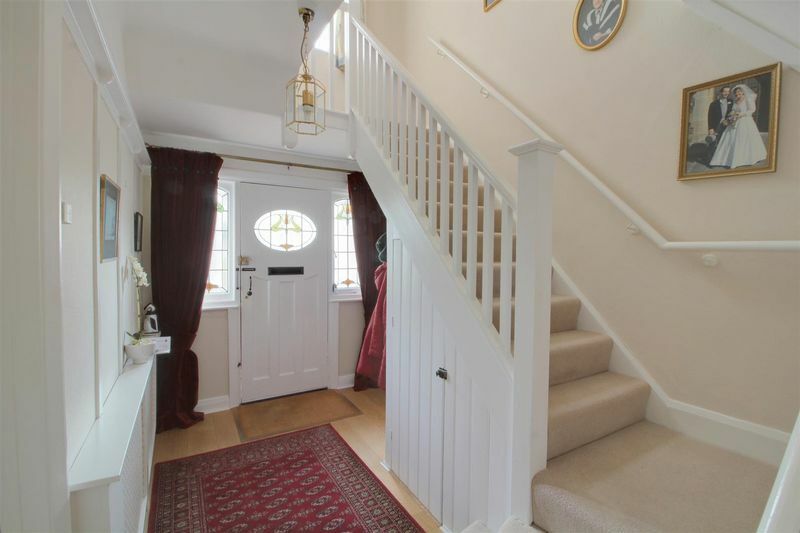 To the front of the property there is a garden and a hard standing providing off road parking facilities, the rear garden has been beautifully maintained with a lawn and flower bed surrounds. 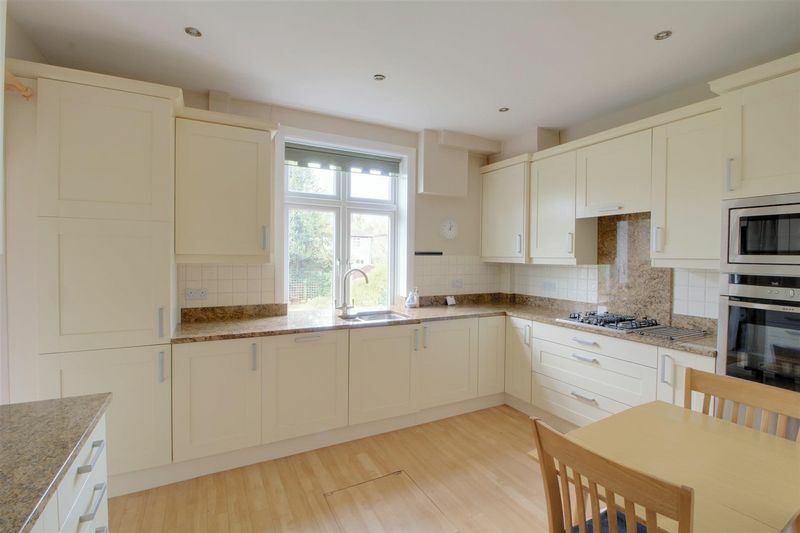 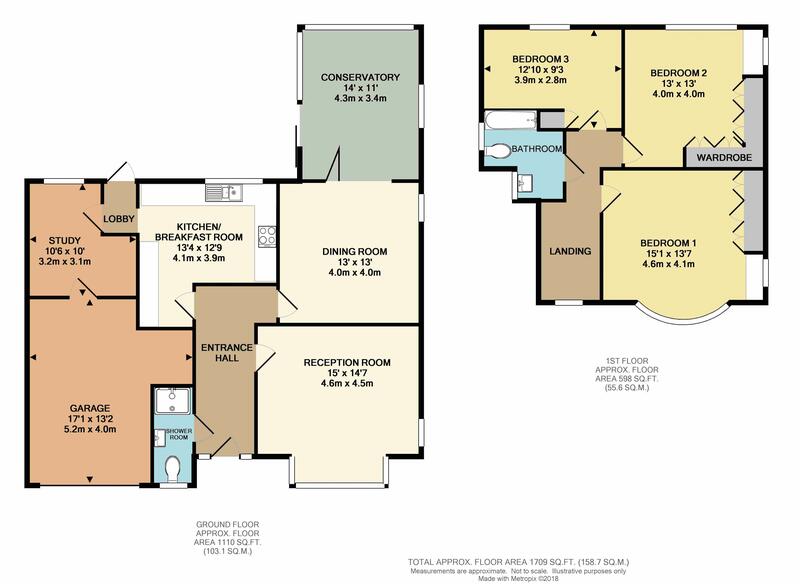 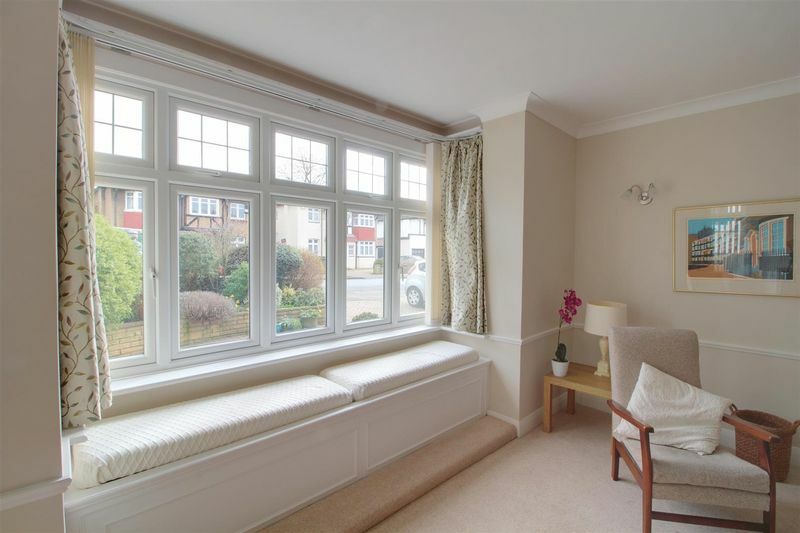 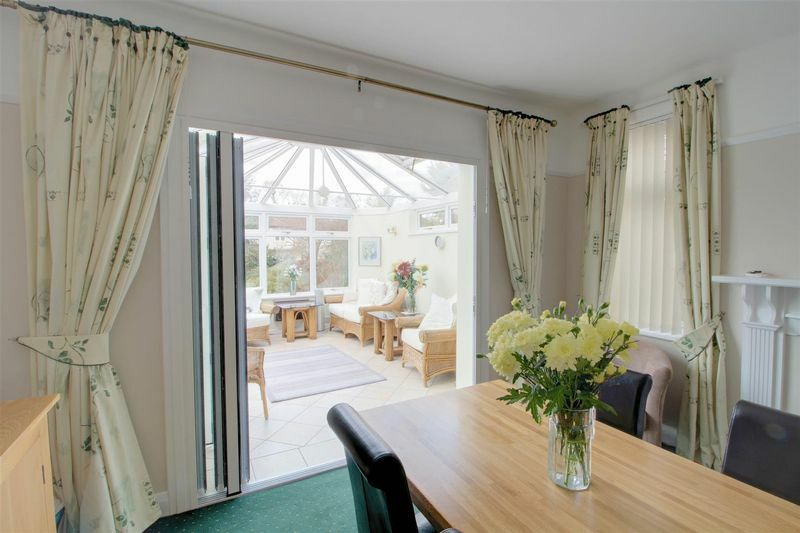 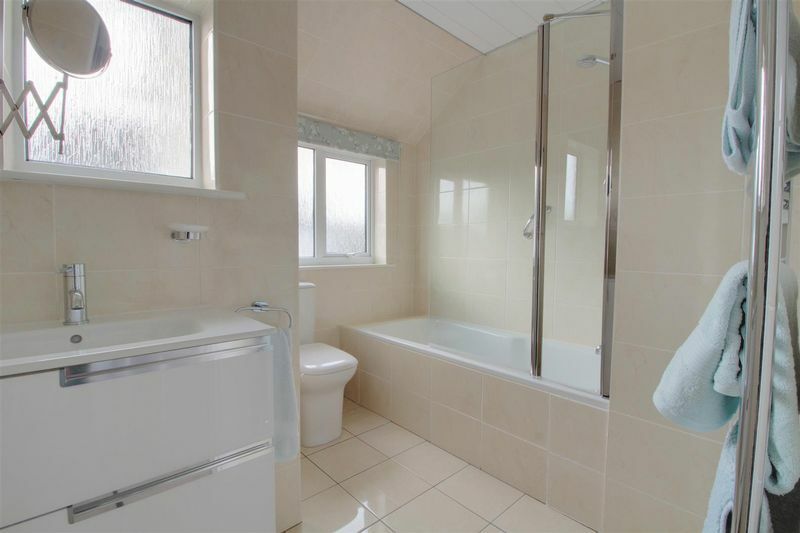 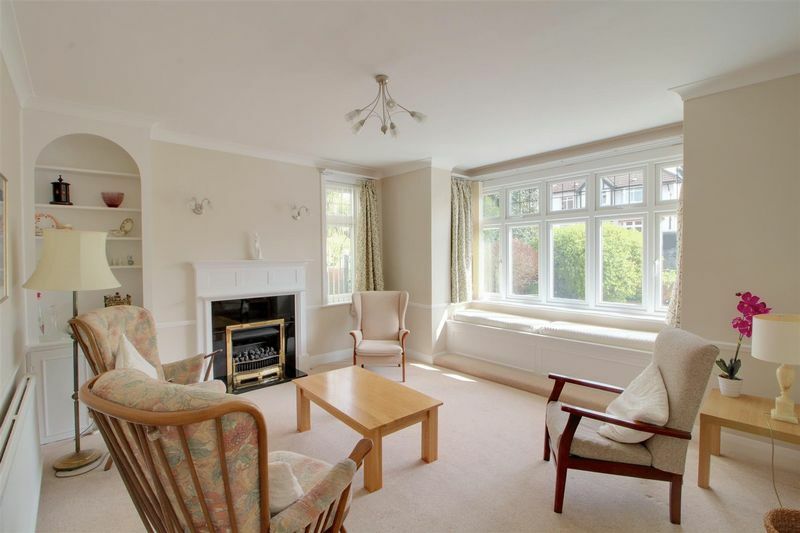 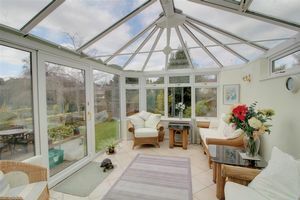 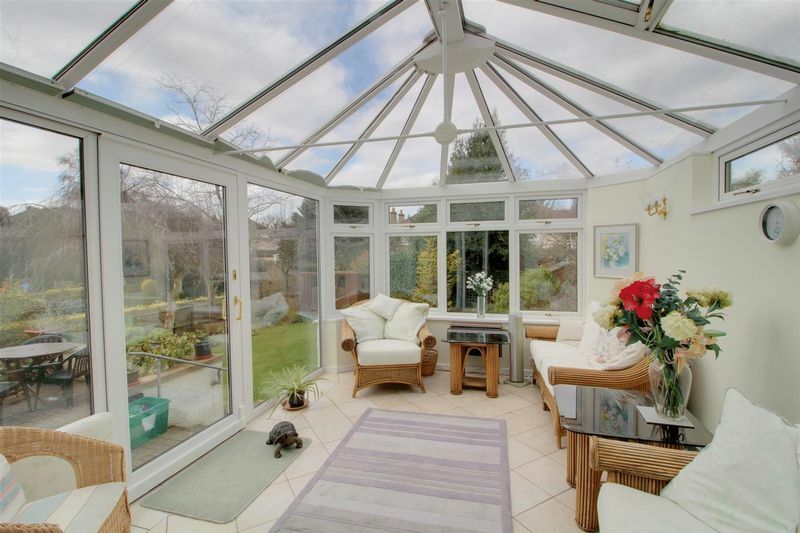 Additional features include gas central heating, double glazing throughout and tasteful decor.